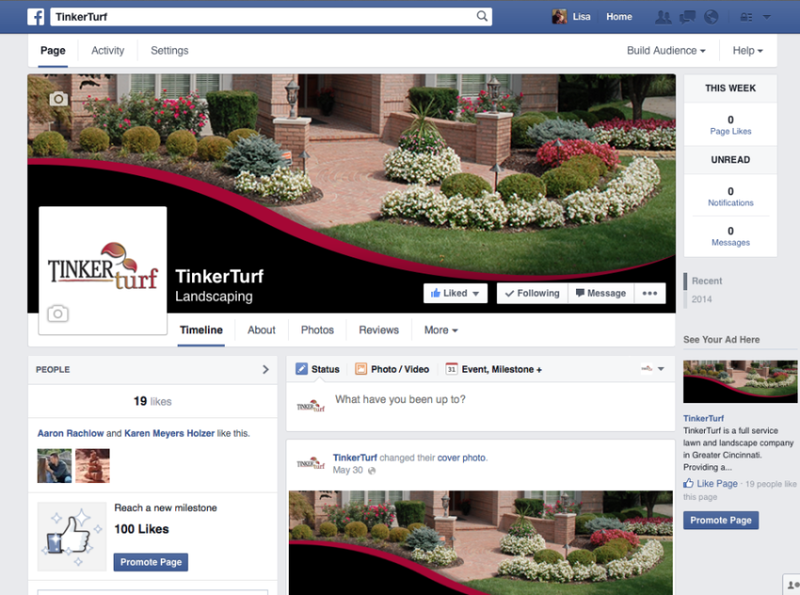 We at TinkerTurf are proud to announce the launch of our new website. In addition, we are revamping our social media. We will be using Facebook, Google+, Pinterest, and Houzz to showcase our projects, provide tips and stay connected with you. Stay up-to-date with the latest trends and styles. We will be continually updating our social media to display all of our latest projects. You will want to check back regularly to see what the latest designs are. Check in for tips on your patios. We will be posting useful tips and tricks to help make your patio stand out even more. From new creative layouts to barbequing tips, be sure to read our latest tip. Stay connected with us. We want to connect with you and talk to you! Be sure to tell us your thoughts on our designs and tips and post about your experience on our page. At TinkerTurf, we are committed to the providing you the best all-around experience that goes beyond just our lawn and landscape work. We would love to have you join our social community so that we can stay connected with you.